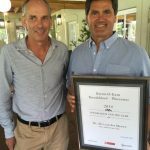 2018 BRENN-O-KEM BREEDEKLOOF/WORCESTER WINEMAKER OF THE YEAR AWARD ANNOUNCED! This event is proudly sponsored by Brenn-O-Kem, a company specialising in transforming winery waste into value-added natural products used in the wine industry, an other markets for 50 years. This year marks the seventh year that the Department of Agriculture has partnered with supermarket giant Shoprite to sponsor the awards. The competition aims to celebrate excellence among those working in the Provence’s agricultural industry, across 11 categories and in 16 districts. The awards were originally started in 2002 by the Hex River Valley Association. Since then, over 10 000 people have participated. 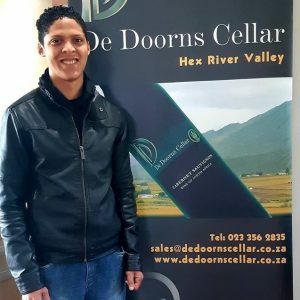 Worcester Wine and Olive Route is very proud to announce... Click Here to read further. 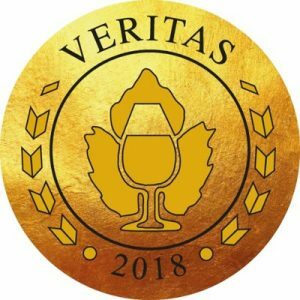 The Veritas Awards is the longest running and most prestigious wine and brandy competition in South Africa and is synonymous with excellence in wine and brandy. The Veritas Awards started in 1991 and gives recognition to wines and brandies of exceptional quality and the distinctive Veritas symbol of excellence serves as an authoritative quality guideline for wine and brandy connoisseurs. 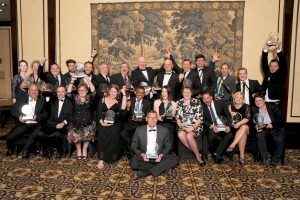 Gold and Double Gold awards are of significant value to the wine industry as well, as it offers a prestigious image for the wine, winery and winemaker, brandy and brandy masters and contributes to growth in sales. Here are the results for Worcester. Ultra Value Wine Challenge 2018 - Putting Consumers First! We are very proud to announce that Leipzig Winery's 2017 Master Blend is one of the Top 5 winners for the 2018 Perold/ Absa Cape Blend competition! 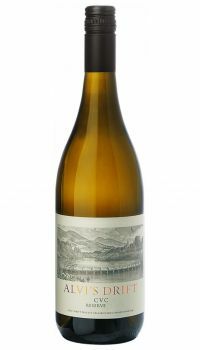 It is the youngest wine out of the Top 5. 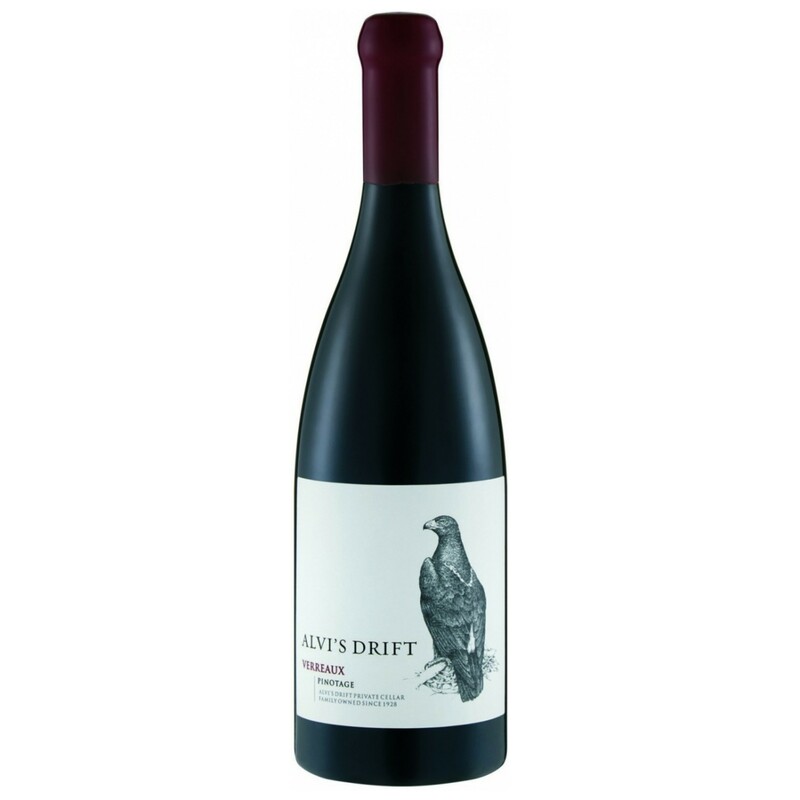 This wine combines the best flavours of hand-picked Pinotage, Merlot, Cabernet Sauvignon, Cabernet Franc & Petit Verdot. industry. 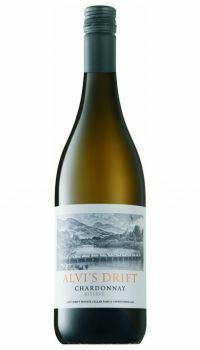 South Africa, as a global rising star in the value for money wine bracket, should not be underestimated, and as usual the best wineries always seem to come through. 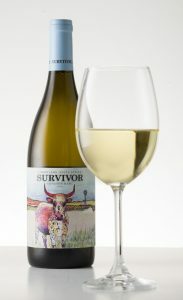 Consumers who enjoy a wine bargain are in good cheer! 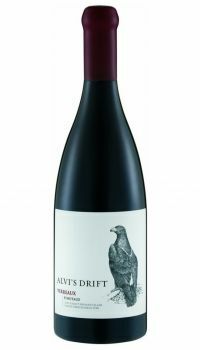 The third annual Signature Red Blend Report was recently released by Winemag.co.za – 30 wines out of a total of 68 entries received rating 90 points or higher on the 100-point quality scale. has been one of France's key wine guides for more than two decades. There have been more than 50 editions published over this time, the most recent editions in French, English, Chinese and Japanese. Philippe Gaillard and François Gilbert began their joint career in publishing in 1989, as directors of a collection for Presses de la Cité, a major Paris publisher. In 1991 they began publishing their own wine guides and magazines. Today their work has blossomed into an international wine-focused multimedia group with correspondents living in France, Italy, Spain, China and the USA. Philippe Gaillard was born into a winemaking family in Touraine in the Loire Valley. He studied winemaking and oenology, and later became sales director for major French wine distributor. 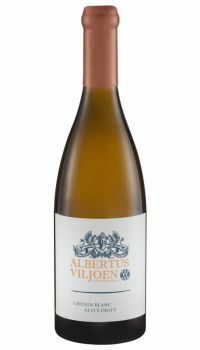 François Gilbert has a PhD in Geography and is a viticulture specialist. 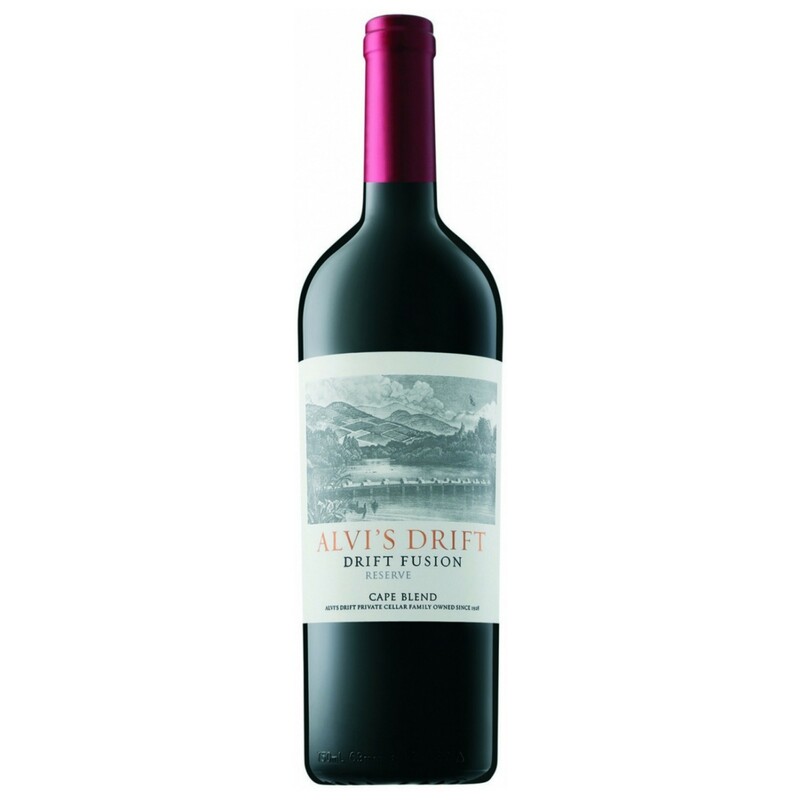 He was a professor for 15 years before devoting himself to his passion for wine. All wines rated by the Gilbert & Gaillard team are tasted blind, and marked according to the internationally popular 100-point scale. Click to read the original article and for more information about the duo and their publications is available from their website gilbertgaillard.com. Top 100 SA Wines, the premier fine-wine-only wine competition in SA, launched the industry’s most credible and popular 2018 winning wines results last night. 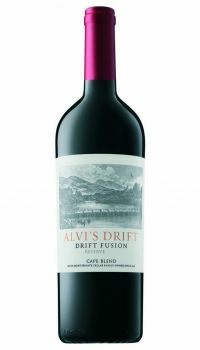 Congratulations Team Alvi’s Drift. What a great result for Catavinum 2018! The following wines all received Gold. 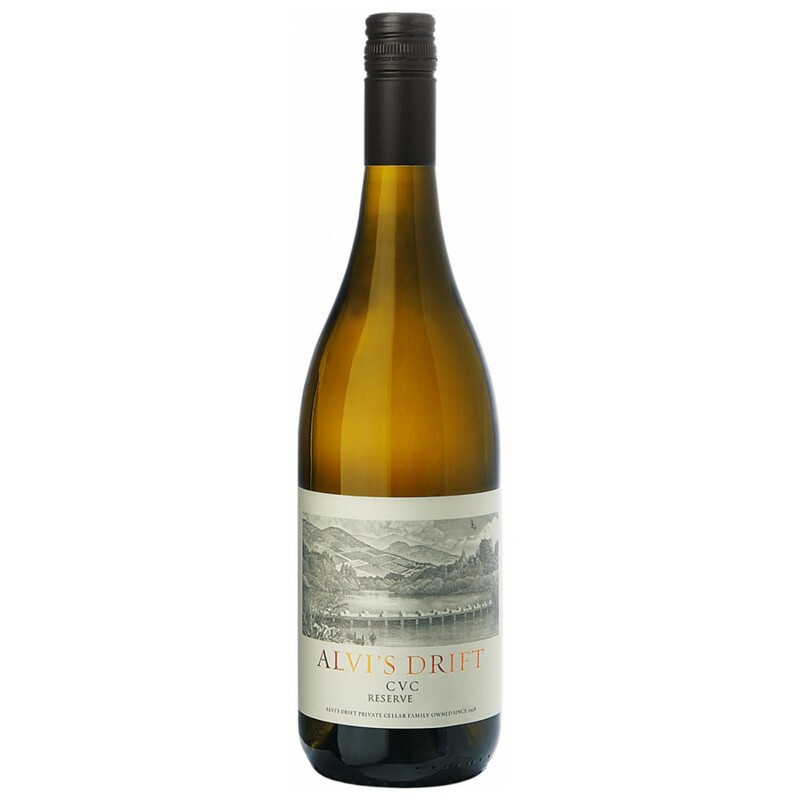 Congratulations to Alvi’s Drift Private Estate who has been awarded a 2018 Top Wine SA Classification accolade for their Alvi’s Drift Muscat de Frontignan in the category - Top 10 Fortified Dessert Wines. To be eligible for the Classification, wines of the Cape must have earned very good to excellent reviews from at least one of the top judging panels for at least three vintages during the 10-year period under review –( between 2008 and 2017 (inclusive) for the 2018 Classification). The critics include experts appointed for the Decanter World Wine Awards (UK), the International Wine Challenge (UK) and IWSC (UK), Platter’s SA Wine Guide (5 Stars and Highly Recommended), the Six Nations Challenge (AU), the Trophy Wine Show (SA), the Veritas Awards (SA) and the Michelangelo awards (SA), – to mention just some of the panels. 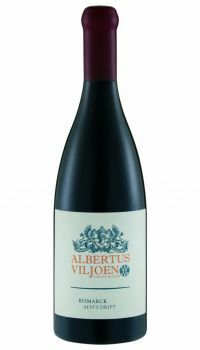 It is the number of top-rated vintages as well as the type of accolades that determine Top 10 and Top 20 status among South Africa’s most fancied wines in terms of the classification. 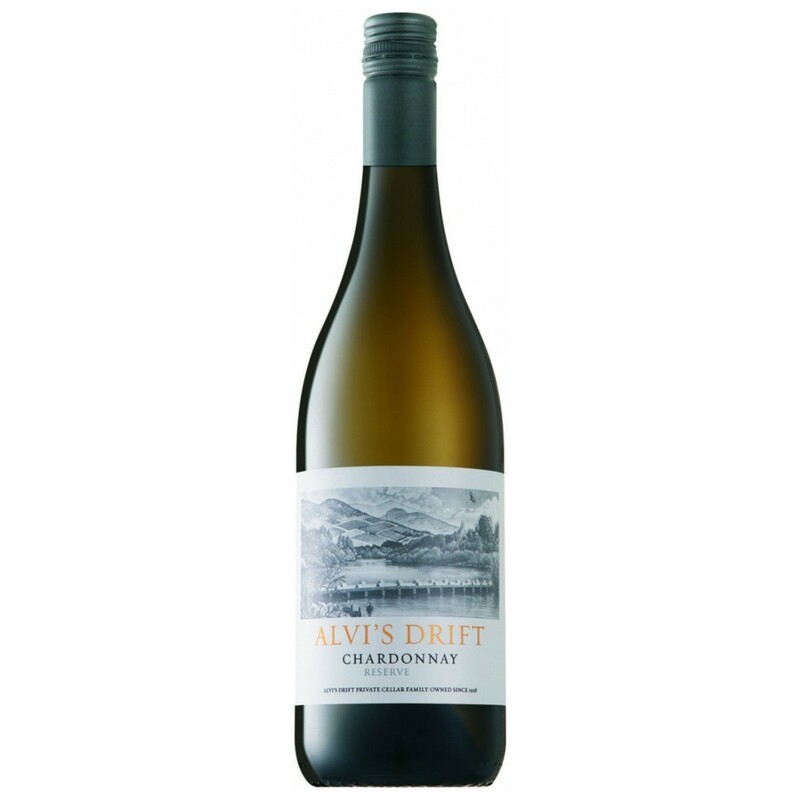 Alvi’s Drift Chardonnay Reserve 2015 was named one of the best wines in the world at the 2018 Wine Style Awards. Vivino’s 2018 Wine Style Awards recognize the very best and most beloved wines from around the globe. This year’s award winning wines were determined by Vivino’s 26 million users and the millions of wine ratings they’ve submitted over the past 12 months. Congratulations!